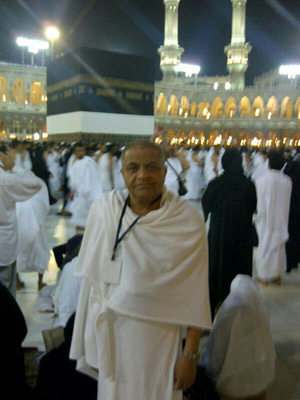 After recently returning from a positive and invigorating spiritual retreat in Mecca, Yusuf is now ready to face the world of film and even more determined than ever to take on any challenges with his new-found sense of enlightenment. 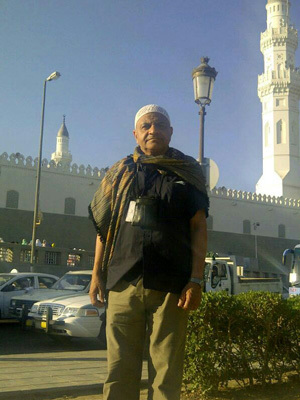 Yusuf is committed to using his profile status to put the spotlight on the plight of people whom the British charities are helping. Yusuf hosted the charity event on Saturday 9th July 2011 at the Ukrainian Centre, Bradford to celebrate the 10th Anniversary of the 'Mamta Welfare Trust UK celebration'. 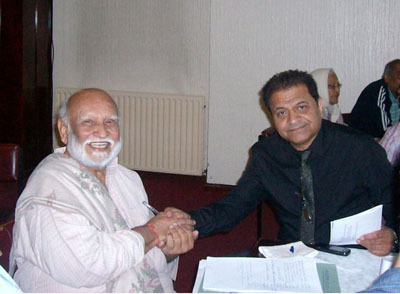 Guest of Honour Mahesh Kothari from India who runs the charity. The event was very successful with Bollywoood songs from Krishna Sangeet from Leicester and Bollywood dance. 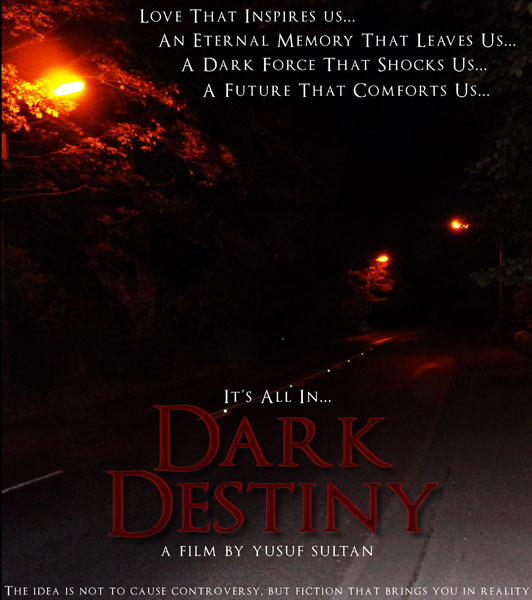 Yusuf Sultan's movie Dark Destiny is due to go into production soon. Keep an eye on this website for details of relevent dates and events regarding this production. Additional publicity photos can now be found on the contact page. Two new publicity photos have been added for 2009. On the profile page. In the movie directed by Piyush Jha, Om Puri plays a fading Bollywood star. Nadeem plays a spoilt son of a rich father who buys him a part in a Bollywood film. He said: "The filming took two weeks and was really intense. There were hundreds of people on the set. We had people that have trained some of the best Bollywood actors and it was brilliant to work alongside established actors like Om Puri and Yusuf Sultan who plays my father." 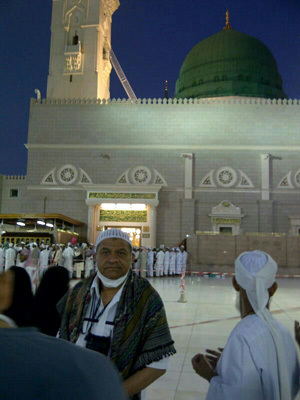 Currently Yusuf Sultan is researching and writing and co-writing 2 screen plays for movies to be produced in 2009. He is also involved in charity events, and making personal appearances at community venues. He recently helped to raise funds for Cancer Research UK and for orphaned children in developing nations.